World Animal Protection is a truly global organisation, working in over 50 countries across the world, with offices in every continent. Our vision is a world where animal welfare matters and animal cruelty has ended. We protect animals because we believe a sustainable future for the planet can only be achieved if both animals and people are part of the solution. “Circa five years ago, World Animal Protection were running around 131 projects which only had basic structure from a project management perspective. So, we put some Project Management disciplines in place to get more visibility and consistency such as planning and change control. We now have 20 projects around the world (encompassing various countries) which are better coordinated. The next step we took was to create a Balanced Scorecard (BSC) to monitor and evaluate how the project teams were performing using some standardised indicators. Almost two years later we are reporting quarterly using the BSC alongside some narrative from the teams. 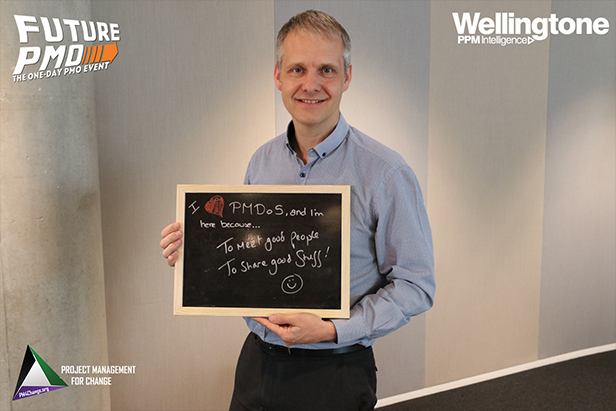 I came to PMDoS with challenges around global programme management, we currently have a drive for simplicity, as well as the need to get ideas around performance/impact measurement & communications to support the teams to better understand the need for process and measurement cross-culturally. 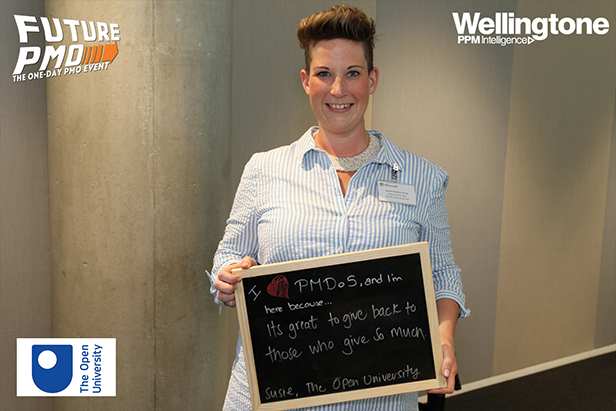 Project Management Day of Service UK (#PMDoSUK) is going to take place again in December 2018 and May 2019. 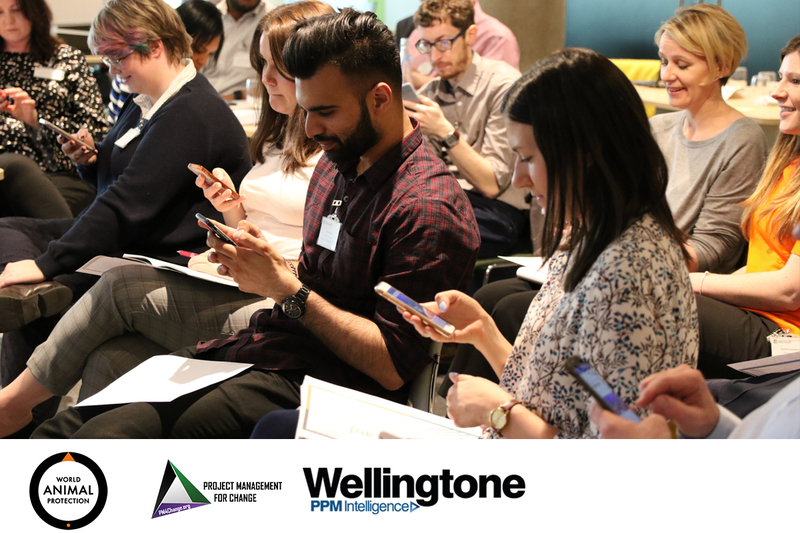 You can contact Wellingtone if you are a Charity and feel you would benefit from some free consultancy, or a PPM professional who wants to give back. You can join or support the World Animal Protection by visiting their website.